For professional chefs and serious cooks. A comprehensive store with commercial cookware fit for the home too. We are more than happy to guide you through our extensive range of products to help you achieve all your cooking goals. 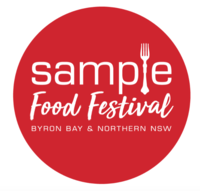 Sample Food Festival is Coming!